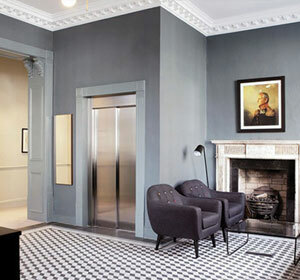 Since 2006, we have provided Architects, Engineers and Clients with CHOICE when installing a lift or elevator system. 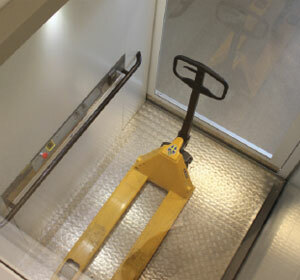 We identified a market appetite for non standard Lift & elevator equipment. Every building is different and client’s elevator requirements vary greatly. 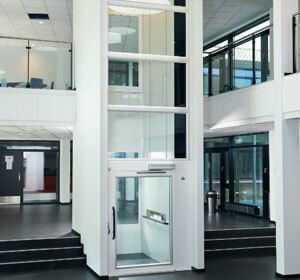 We are solutions oriented, and not confined by the constraints of standard elevator production runs. 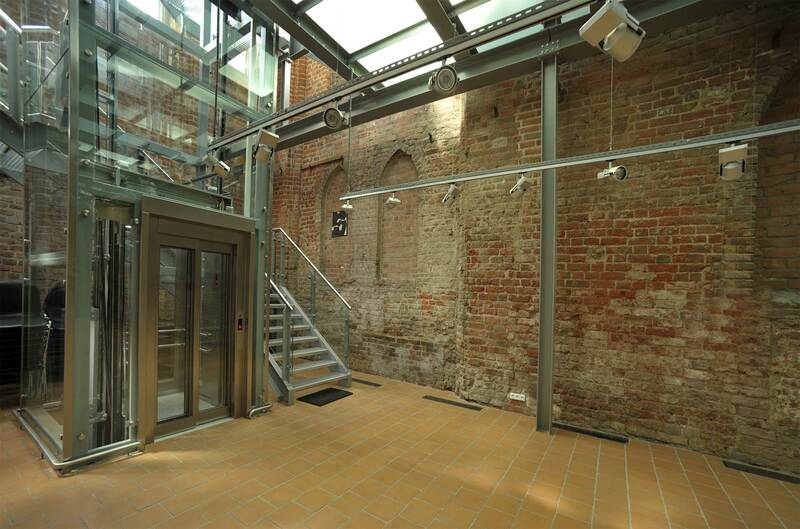 We pride ourselves on our ability to solve challenging lift and elevator applications with existing or new construction projects. We can also provide architecturally pleasing specialist car finishes with special features and performance criteria to suit client needs. 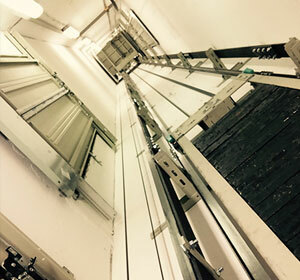 We provide a nationwide service at project conception, through to the completion of your lift or elevator system and of course tailored end user maintenance packages.